The California Senate Committee on Transportation and Infrastructure Development voted 9-2 on Aug. 19 to increase the state gas tax by 12 cents-per-gallon and increase vehicle registration fees by up to $100. 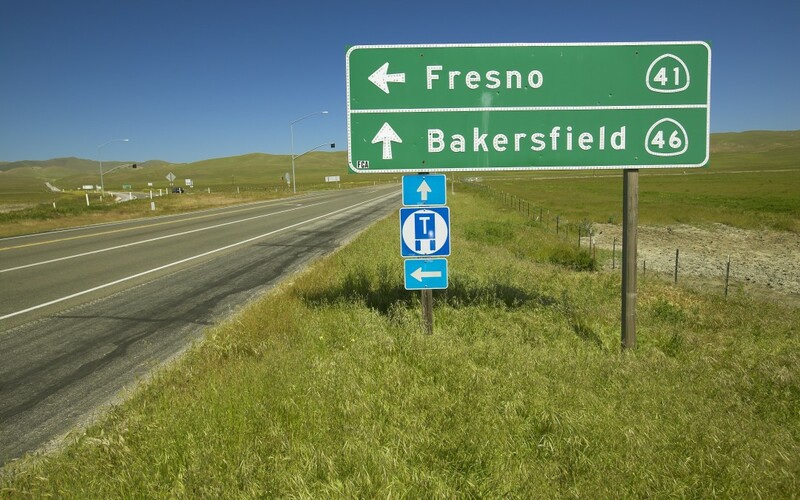 The plan, sponsored by state Sen. Jim Beall (D), would generate approximately $4 billion per year to address a backlog of state roadway maintenance and repair. The bill now goes to the California Senate Appropriations Committee for approval before heading to the Senate floor for a final vote. Tax legislation requires two-thirds support in both chambers to pass. The Senate has 26 Democrats and 14 Republicans, which mean votes from both parties will be needed to pass the bill if it moves out of committee. If approved in the Senate, the bill would be sent to the House (52 Democrats, 28 Republicans) for consideration. The same day the transportation funding bill was passed by the Senate committee, Gov. Jerry Brown (D) joined several lawmakers and local leaders to emphasize the need for bipartisan support to find a transportation funding solution. “In special session, I am hopeful that we can set aside rigid ideology and consider serious proposals that provide a new, fair funding stream,” Assembly Speaker Toni Atkins (D) was quoted saying in a Politico story.